Doug Tames is owner of TAB GTA North located in Stouffville, Ontario, Canada. 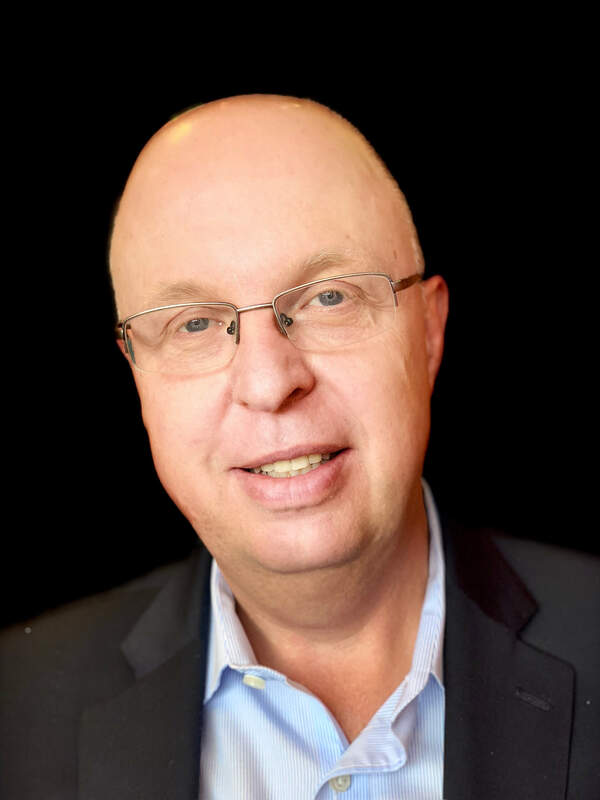 He has over 30 years of business experience with significant focus on guiding organizations through growth, transformation, acquisitions, divestitures and restructuring. Doug is a Chartered Professional Accountant (CPA, CA) and earned his Bachelor of Commerce from the University of Alberta. In addition, Doug is Managing Director, Ontario for The Pacific Institute®. For over 40 years, The Pacific Institute has been successfully helping individuals unlock their potential and improve their performance, and enabling organizations to transform their culture and improve business results. We are dedicated to creating a significant impact on the well-being and efficacy of individuals, teams, organizations, communities and countries.